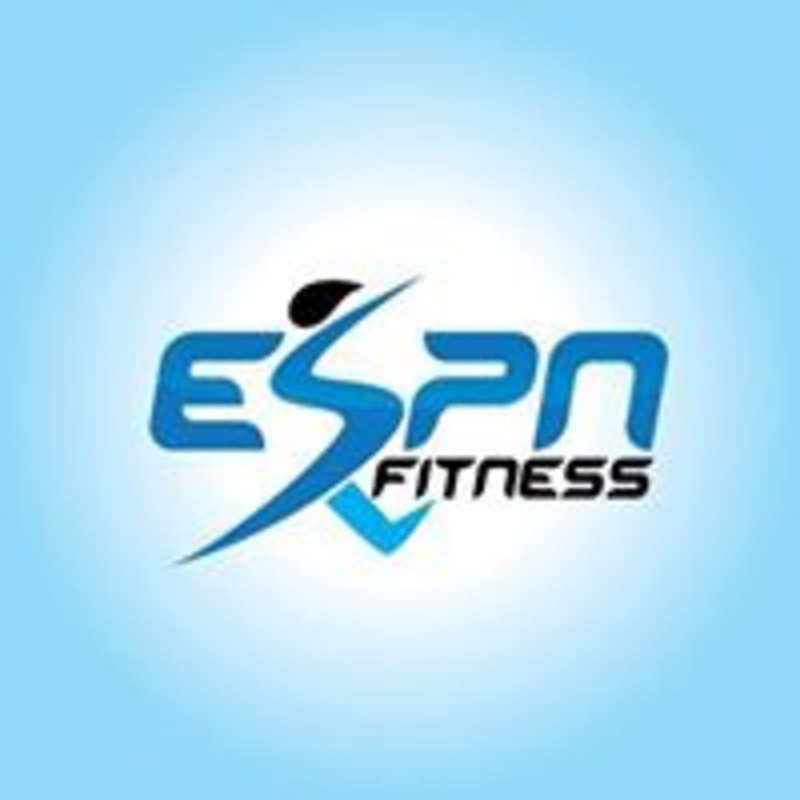 Start taking classes at ESPN Fitness and other studios! Eddie Leach, owner of ESPN Fitness, played professional football in the AFL. As a professional athlete training has always been an integral part of his success, which pointed him in the direction of personal training as a career. He has a unique combination of skills, training, and passion which make him successful in this field. Eddie specializes in a specific strategy that includes motivation, strength/endurance training, core training, and flexibility. The trainers and instructors at ESPN FITNESS are certified fitness professionals. Their personal and friendly approach always ensures you'll receive the attention you have come to expect. Each one comes to ESPN Fitness with their own techniques and experiences, making for a variety of fitness options. ESPN Fitness is located at 383 Long Beach Rd in Island Park, New York. Lots of attention and corrections!